Good Housekeeping - Get Tips on Money, Family and More! Sign up for tons of tips & perks for your health, home, style, family, money and much more! Sign up and receive the Good Housekeeping email newsletter packed full of tips and advice on health, home, style, family, money and more! 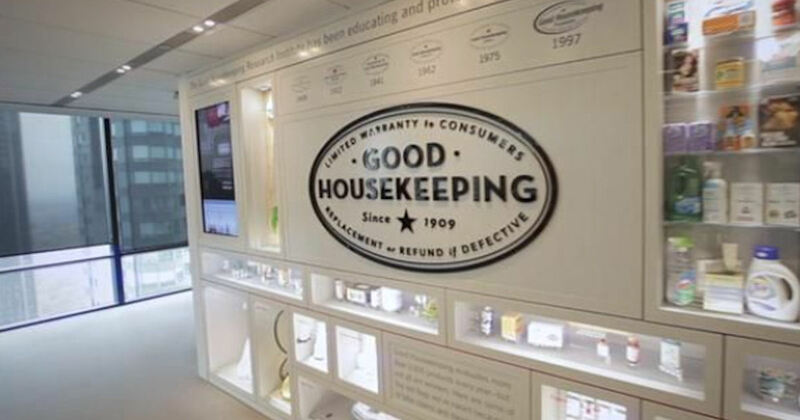 Join and then check your inbox for your Good Housekeeping welcome email!